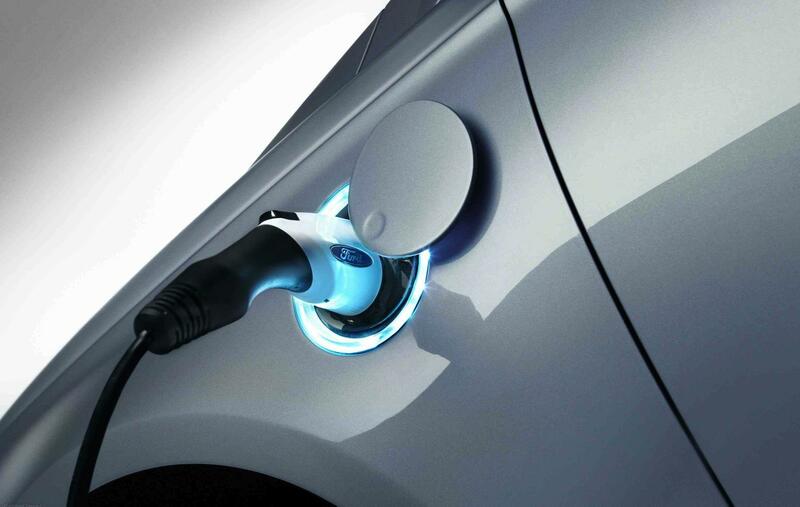 When the Ford C-MAX Energi was launched, Ford had an agreement with Best Buy’s Geek Squad to provide Ford customers with easy installation of 240-volt charging stations in their homes. Since then, Ford had rolled out several other plug-in-powered cars including the Ford Focus Electric and the Fusion Energi. Quietly, Ford has penned a new agreement, apparently, with AeroVironment to do the same job. To date, AeroVironment has installed over 11,000 charging stations nationwide. Customers interested in ordering from AeroVironment can initiate the process with a single call, though an online system is in the works. Clearly, AeroVironment has its act together as many customers – depending on local regulations and layout of their property – will be able to schedule their charging station install in a single visit. We were always a bit wary when contracts get moved around like this, and we’re wondering if they got the contract based upon their name rather than expertise. However, AeroVironment seems to be the right step for Ford but we’ll have to wait and see how it plays out.